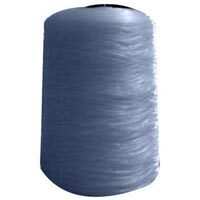 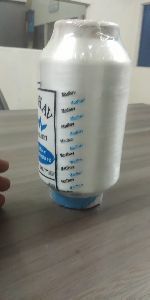 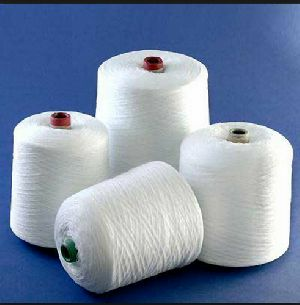 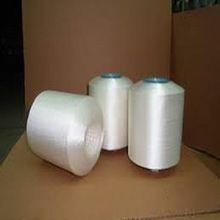 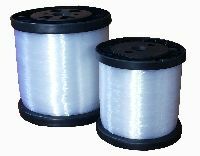 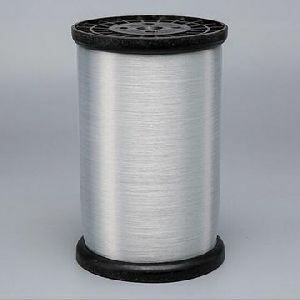 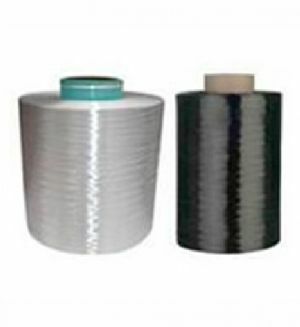 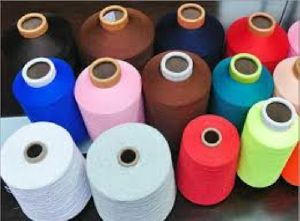 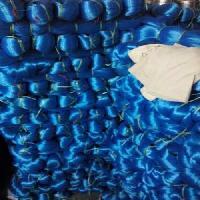 We are offering polyester monofilament yarn. 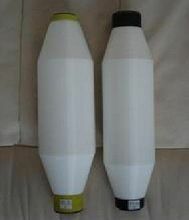 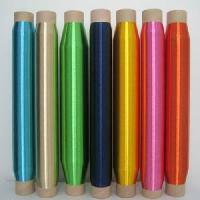 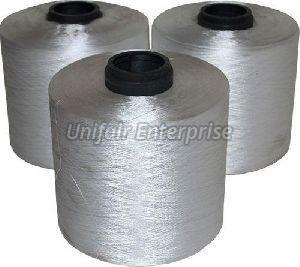 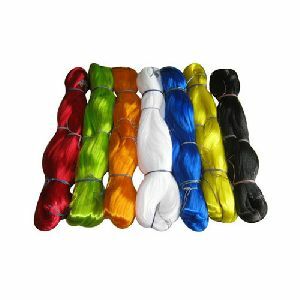 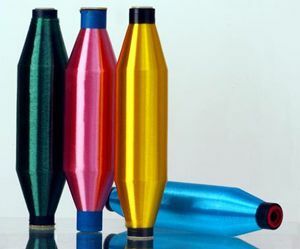 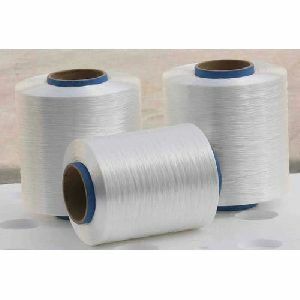 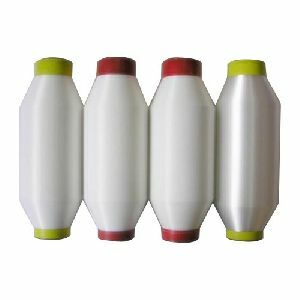 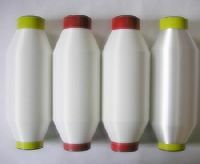 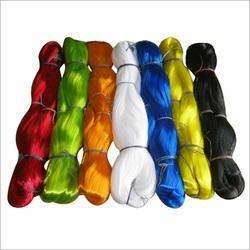 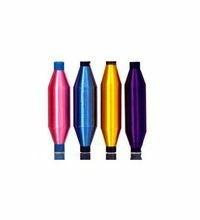 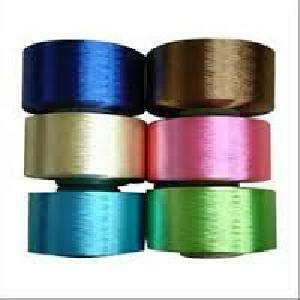 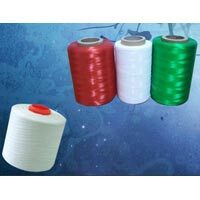 the monofilament yarn is very endurable and long lasting in nature. 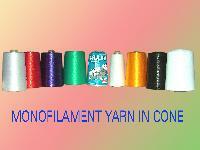 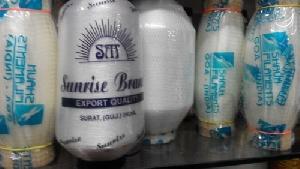 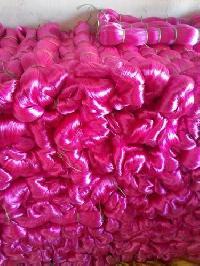 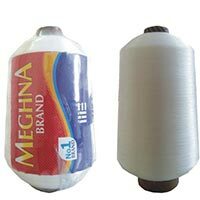 One can avail the yarn at very reasonable rates from us. 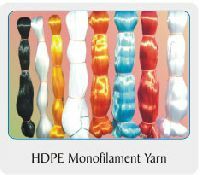 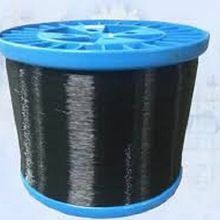 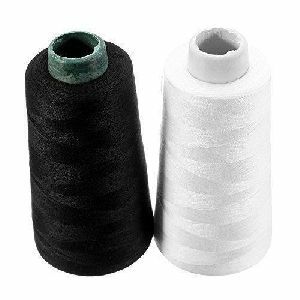 Polyester monofilament yarn in Denier 20 and Denier 30 in Semi Dull and Black.Shades can be developed as per customer requirements.